I attended a play this past weekend and got a chance to practice shooting in low light. 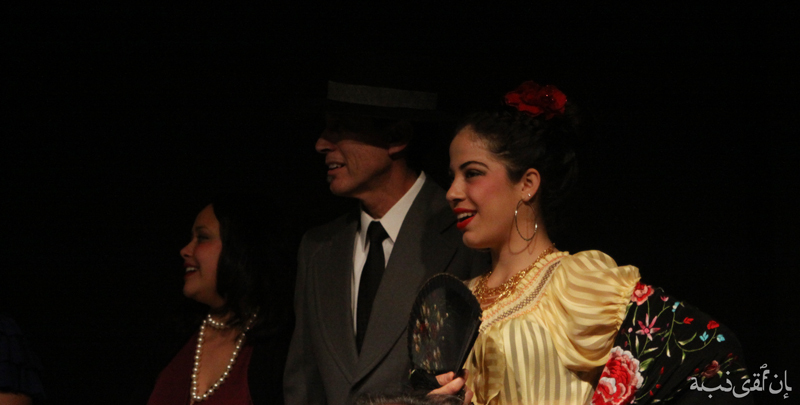 The play was "Agustin Lara: Now and Forever at the 24th St. Theatre in Los Angeles. It was my first time attending that theatre and I look forward to my next visit.